For animal lovers, interaction with a beloved pet is a great stress reliever. 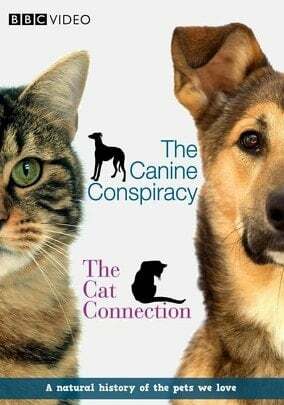 The next time you want to unwind in front of the TV, turn on one of the numerous pet documentaries on Netflix, and cuddle up with your cat or dog for an evening of touching and educational entertainment. Tissue alert! 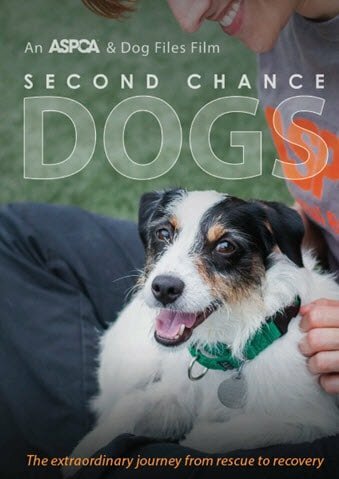 Meet six abused and neglected dogs and follow their journey as the patient experts at the ASPCA Behavioral Rehabilitation Center help them learn to trust humans again and find loving forever homes. 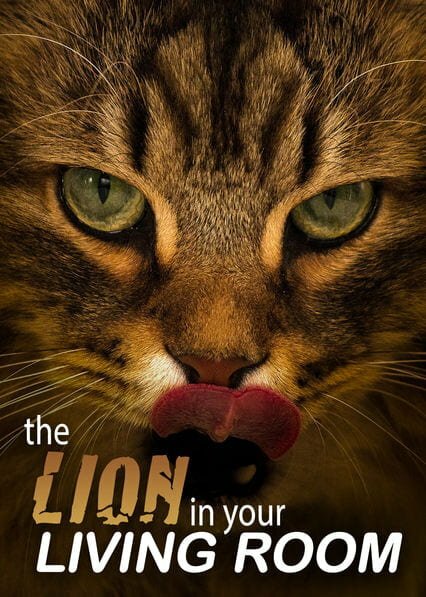 "The Lion in Your Living Room"
Have you ever wondered how your cat sees the world? 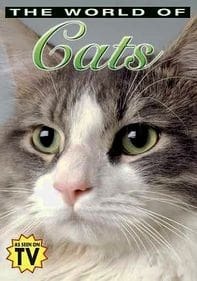 This documentary presents new insights into our feline friends, including just what their purring means, where they wander off to, and what their elegant gait looks like in extreme slow motion. 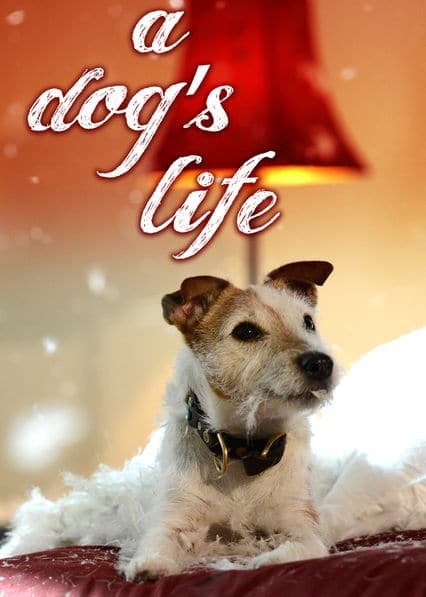 "A Dog's Life: A Dogamentary"
From morning to night, enjoy a day in the life of Daisy, a Jack Russell terrier, in this fun documentary. 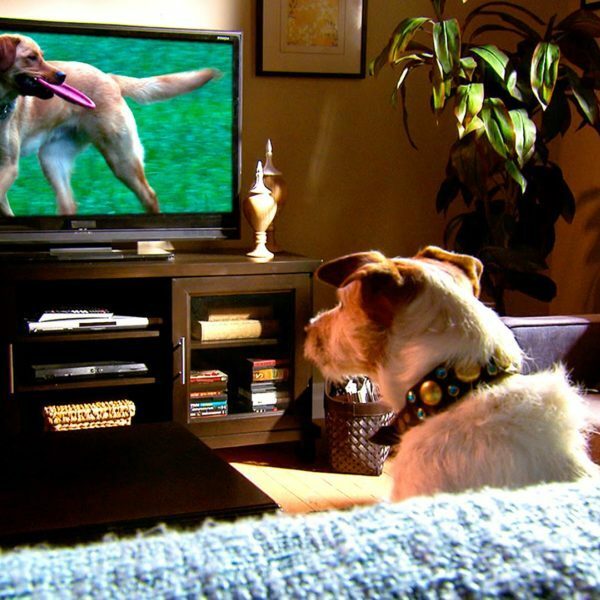 You'll find out if dogs really see only in black and white, whether they have a stellar sense of direction and if you need to be the "alpha dog" in your home. 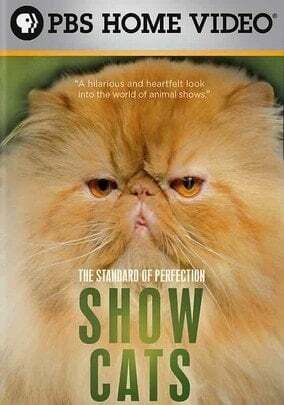 "The Standard of Perfection: Show Cats"
If you're hoping this documentary is like the feline version of the comedy "Best in Show," you're in for a treat. It's a very humorous but respectful peek behind the scenes at the International Cat Show in Houston, where preparations to get the contenders ready is usually pretty intense. When more than 50 pit bulls were rescued from Michael Vick's dogfighting operation in 2007, the Humane Society and PETA doubted they would ever be rehabilitated and living happy lives. This documentary shows just how wrong they were. Have a tissue box handy. 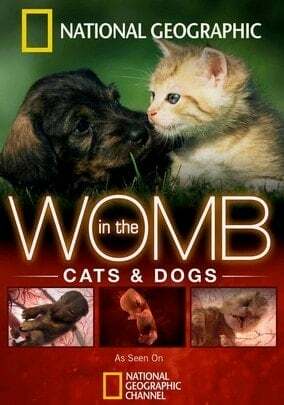 "The World of Cats: Volume 1 and Volume 2"
"In the Womb: Cats and Dogs"
"The Canine Conspiracy" and "The Cat Connection"
This is very healthy and produce better than most human food. I plan on watching these movies starting tonight. I fund it a Great idea.